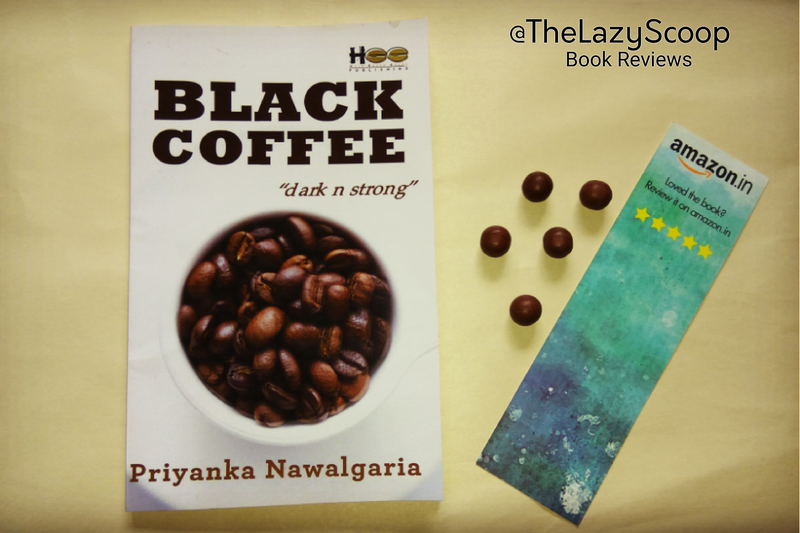 Black Coffee by Priyanka Nawalgaria Book Review. Black Coffee- ‘Dark and Strong’ by Priyanka Nawalgaria has a cool looking cover and tagline. Initially, when I read the blurb, I thought this book to be motivational and Inspirational story of a women. Read on below to know what I actually think about the book after completely reading it. Meet Tamanna, a young ,beautiful and fun loving girl who marries Saarthak, rich, introvert and simple. Sounds fine, right? No, not really. Reason being Raj. Years later, she accidentally bumps into Raj . His short visit into her life only increases the vacuum that he had created ages ago. This void is then filled by a sudden entry in her life in the form of Aadil who sweeps her off her feet. They both fall for each other but in an entirely different manner. Frustrated by the various emotional and heart-breaking twists and turns, she finds solace in a beautiful and unexpected friendship. But before anything can happen a series of misunderstandings manage to ruin everything in Tamanna’s sweet little world . What happens that makes all of Tamanna’s relationships sour? What is it that makes her break all her ties ? Walk into Tamanna’s shoes to experience her transformation to Black Coffee- Dark and Strong. Black Coffee is a story of a girl named Tamannah who has big dreams. Dreams such as marrying the love of her life, becoming a Chartered Accountant. But destiny has other plans for her and she gets married to Sarthak. Can first love be forgotten so easily? What happens when it appears again after few years, things are surely to be different then, especially if you are married. Join Tamannah in her journey of finding herself, and her ambitions. The book started of well with an interesting prologue where Tamannah is asking for a black coffee and explaining how her personality is changed over the years due to whatever she has gone through. How she has become strong and dark, thus building the reader’s expectation that the story which is going to unfold later is going to be moving, and totally inspiring. “Expectations are root cause of hurt.” they say, and that’s pretty much what happened when I read this book till the end. Maybe expected it to be really amazing, so I was disappointed. Though, the story isn’t bad. Actually story is average, short and simple. But it totally lacks depth, the writer says that the incidents happened, but actually doesn’t potray it. E.g – ‘We shared a different chemistry altogether, and with time, our friendship was also blossoming and flourishing’ is what is written about a character in the book. But, how that chemistry was different? How was their frienship blossoming isn’t potrayed in the book. Which makes the narrative shallow. If the story had been written with more depth and characterization, it would have really connected well with the reader. I wouldn’t have minded if the book was a thick one with profundity. 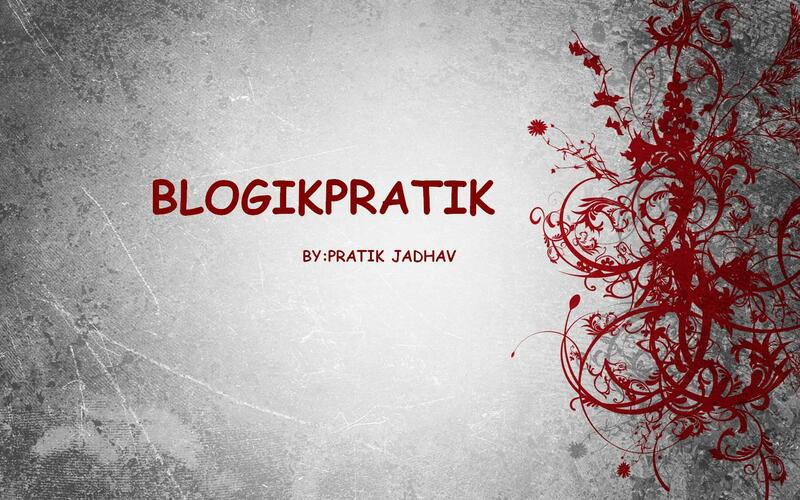 The initial story of how Raj and Tamannah meet for the first time is written well and was interesting to read. In the ending chapters, I felt Tamannah’s character untrustworthy. No matter how much love you’ve got for your first love, you can’t cheat your husband and claim to be strong. The writing loses it’s grip after few chapters. Black Coffee is a book which should be read with open mind and without expecting any motivational content, it’s a good one time read which is fast paced and can be a decent read while travelling. The Black Coffee, recommended by LazyScoop only if you like to read an average one time readable book. You can buy the book from this link by clicking here. Happy Reading! Upcoming Book Review: White Smoke by Nikhil Mahajan. Stay Tuned! ← Three and a half Murders By Salil Desai Book Review.